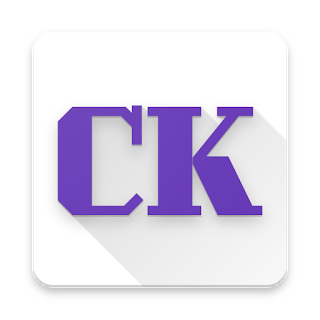 Description: Books Collection App for ChannKo's fans. MyanmarItPros is NOT associated or affiliated with Google, Google Play or Android in any way. All the apps & games are property and trademark of their respective developer or publisher. All the apps & games in MyanmarITPros are for HOME or PERSONAL use ONLY. The materials on MyanmarITPros’s web site are provided “as is”. MyanmarITPros makes no warranties, expressed or implied, and hereby disclaims and negates all other warranties, including without limitation, implied warranties or conditions of merchantability, fitness for a particular purpose, or non-infringement of intellectual property or other violation of rights. Further, MyanmarITPros does not warrant or make any representations concerning the accuracy, likely results, or reliability of the use of the materials on its Internet web site or otherwise relating to such materials or on any sites linked to this site.